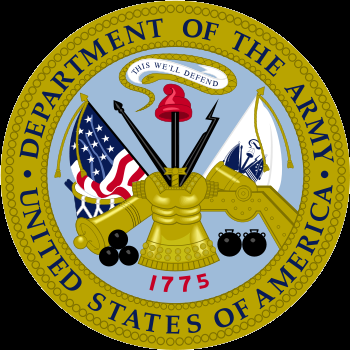 Lead, develop, and implement Department of Defense (DoD), Joint, Army, and TRADOC Enterprise Knowledge Management (KM) – Process Improvement (PI) and collaboration policies, practices, and technologies within CASCOM, the Sustainment Center of Excellence, and the global Army Sustainment Community. The Sustainment Knowledge Management (SKM-PI) office is a special staff element directly reporting to the CASCOM Deputy Chief of Staff (DCoS), and is led by the Chief Knowledge Officer (CKO). We are comprised of two divisions, SKM-PI Operations and SKM-PI Technology. Knowledge Management Tools Knowledge Management (KM) Tools capture, store and make data, information, and knowledge available and relevant to the right person at the right time as needed. These help Sustainment and Logistics Soldiers and DoD Civilians conduct virtual meetings, share content and presentations, and brainstorm via white boarding. KM tools provide the means to collaborate through enterprise systems and a variety of Army professional forums, Communities of Purpose, and Knowledge Centers giving Sustainment professionals enhanced information and knowledge sharing essential to successful Mission Command.